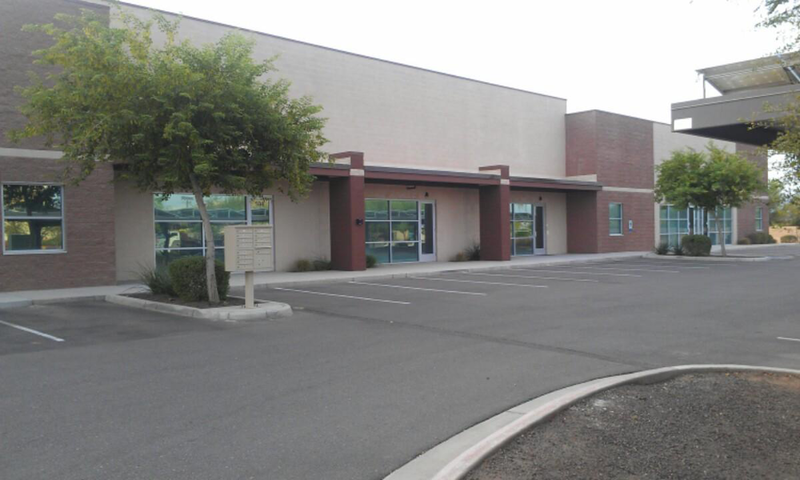 Rio Estrella Commerce Park is located at 961 N. Eliseo C. Felix Jr. Way in Avondale, AZ 85323. Newer construction and convenient to I-10. 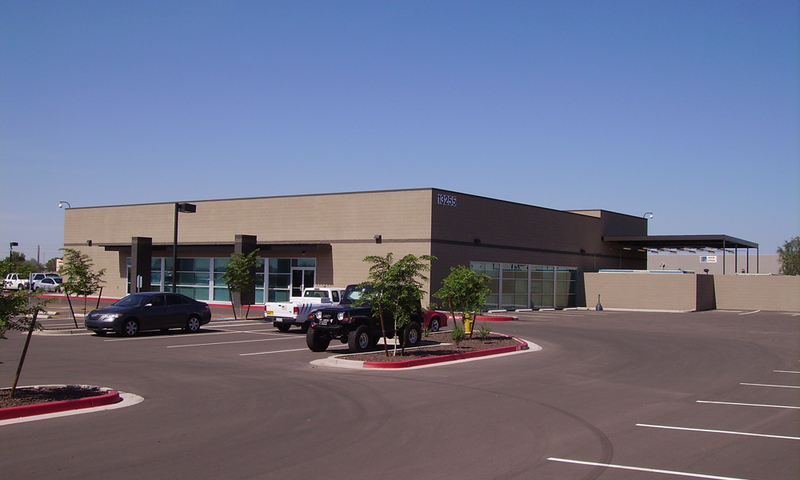 In June 2006 VJ created two partnerships to purchase parcels of business park land in Surprise and Avondale, in a build-to-suit agreement with Cox Communications. In addition to the benefit of 15-year leases with Cox, additional land provided an opportunity to build another building at each site. Both Cox buildings were sold soon after completion. VJ did construct an 17,000sf building in Avondale in 2008, which is 100% leased. The land in Surprise is being held for future development.